Taking it to the streets: Minnesota Twins players enjoy Wiffle ball game with fans. From PR Week. Love and relationships have evolved a lot in the past twenty years. But the way we get engaged hasn’t. 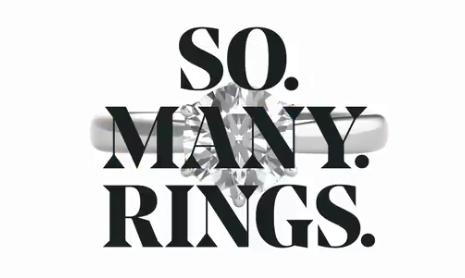 If today’s relationships are all about partnership, equality and open communication, why doesn’t that begin when you’re looking for an engagement ring — a shopping experience fraught with anxiety for men and women alike. So, together, Helzberg and Carmichael Lynch invented an entirely new way to pop the question called the “Will You?” ring that offered a solution without compromising the surprise. 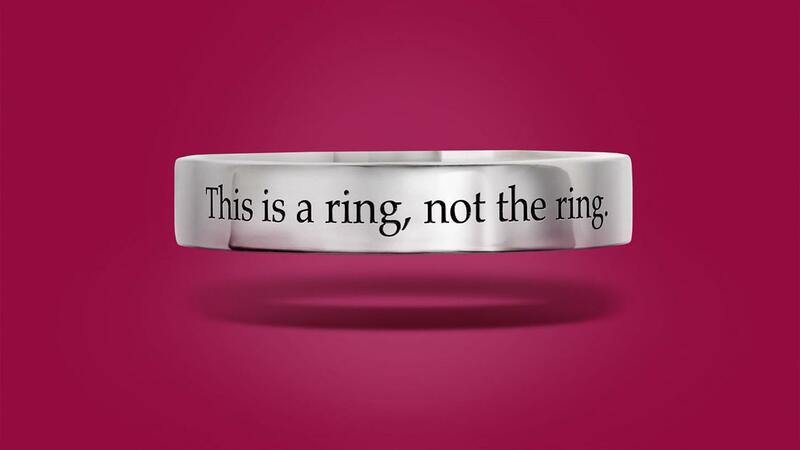 The ring has generated an interesting conversation at a time when all types of cultural mores are being upended and helped in our efforts to position Helzberg as a thought-leader on love. We create the unfair ideas that give our clients an unfair advantage. Sometimes they’re great big ideas that transform entire organizations. Sometimes they’re nimble little ideas that hijack a conversation. Unfair ideas let us do more with less. They’re contagious. They’re talked about. 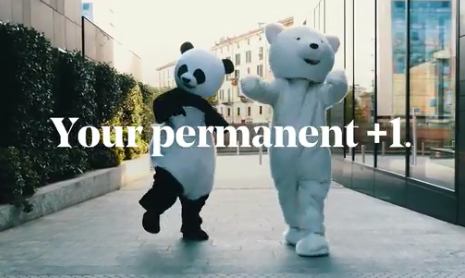 One day, ideas like these may be commonplace, but today, in our clients’ ceaselessly competitive marketing environments, they’re uniquely, utterly and wonderfully unfair.